Olympia, WA—Last week, American Atheists, on behalf of its nearly 1,500 constituents in Washington State, wrote to provide testimony regarding SB 5257. This bill is supposed to protect women and girls from harmful female genital mutilation (FGM) by prohibiting licensed health professionals to engage in such practices. 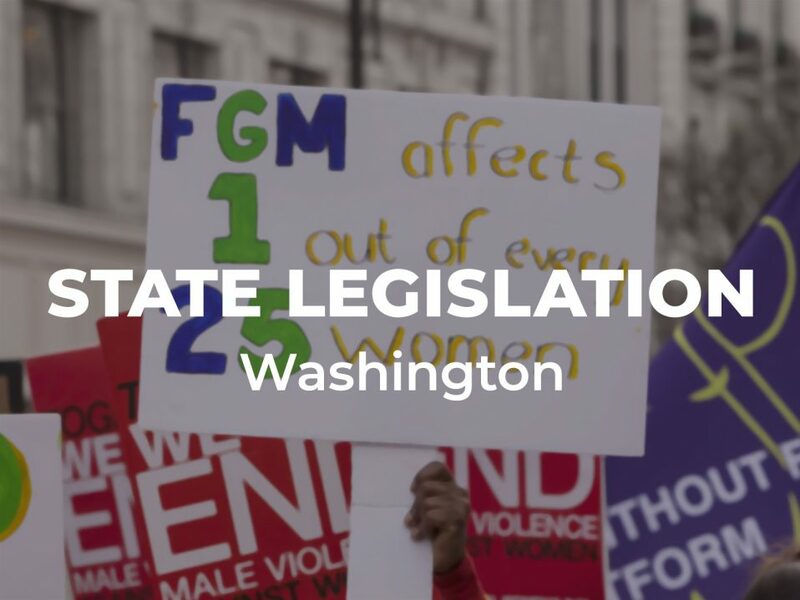 However, the current bill fails to adequately protect women and girls from FGM in Washington, one of just 22 states that does not prohibit FGM. 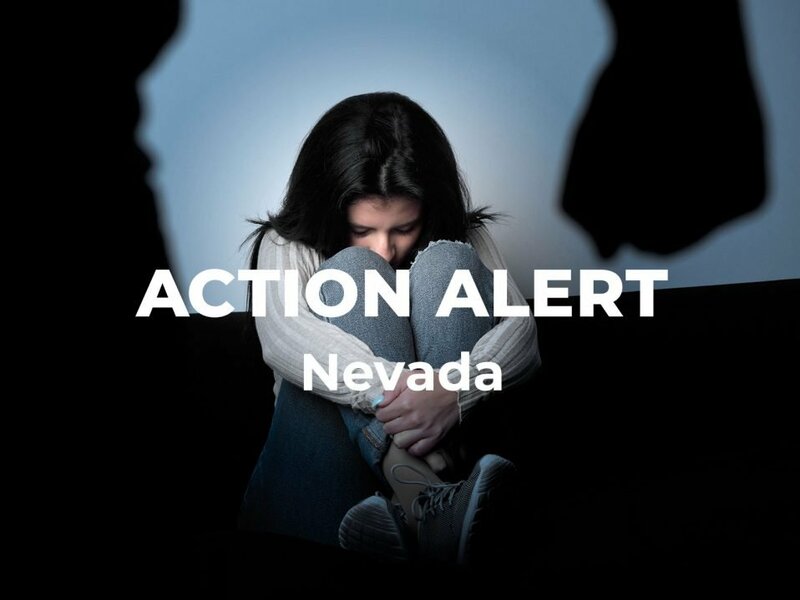 Specifically, SB 5257 fails to address the primary perpetrators of FGM: unlicensed practitioners. Therefore, American Atheists recommends three changes. 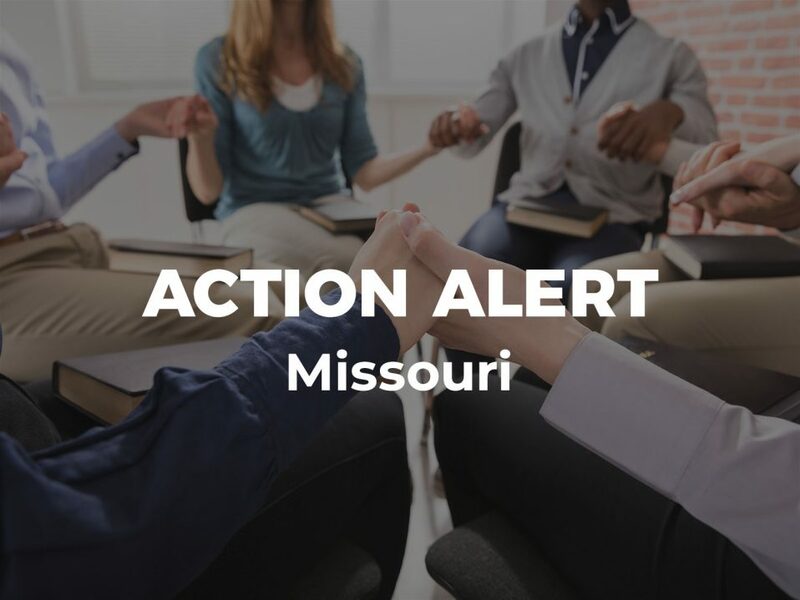 First, this bill should recognize FGM as a felony for providers, caretakers, and others who facilitate these practices. Second, it should prohibit the transportation of minors for FGM. The bill should clarify that cultural or religious preferences are not an affirmative defense. 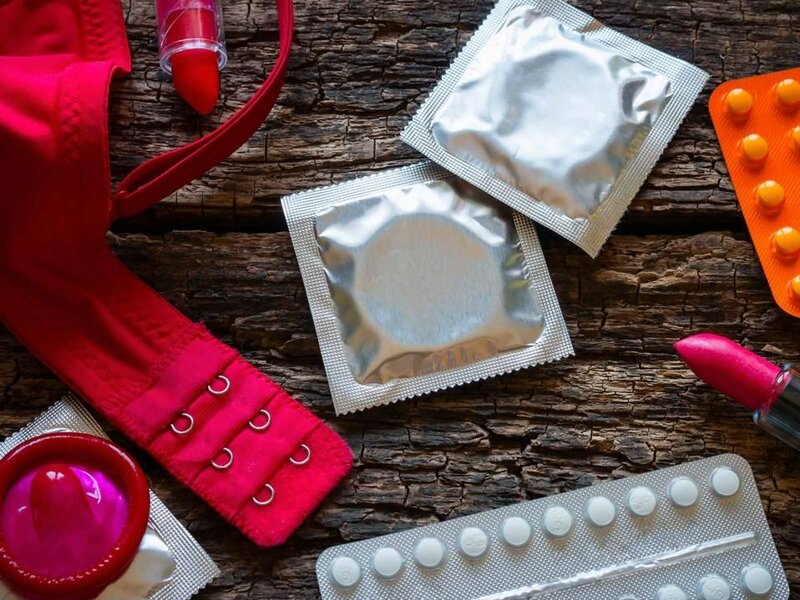 In addition, American Atheists recommends legislation to create education and outreach programs relating to FGM and establish a private right of action for survivors of FGM. Our full comments can be found below.